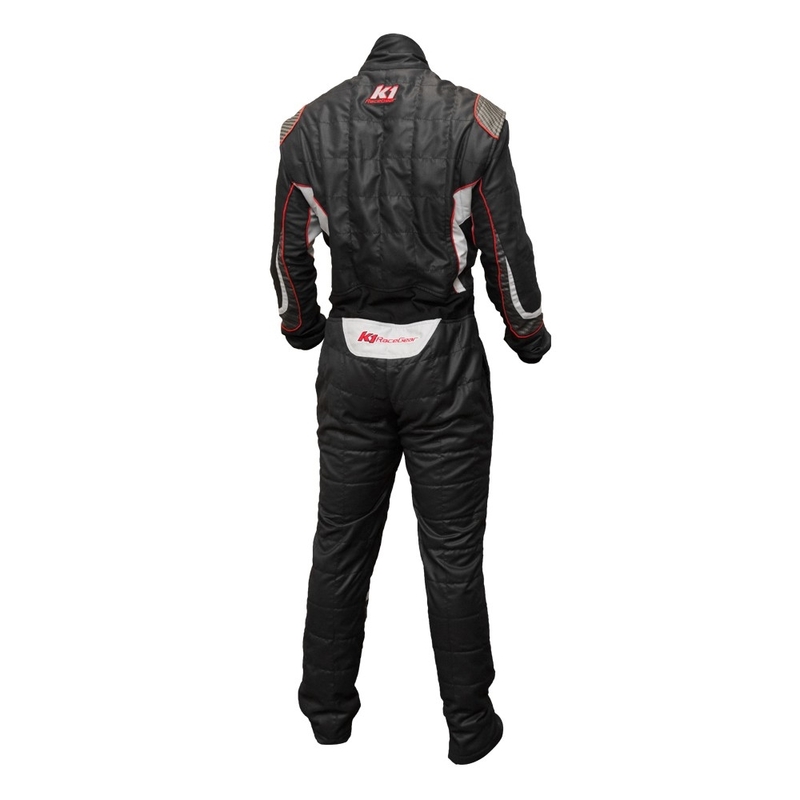 The Champ suit is the latest in our evolutionary 2-layer automotive race suit design. 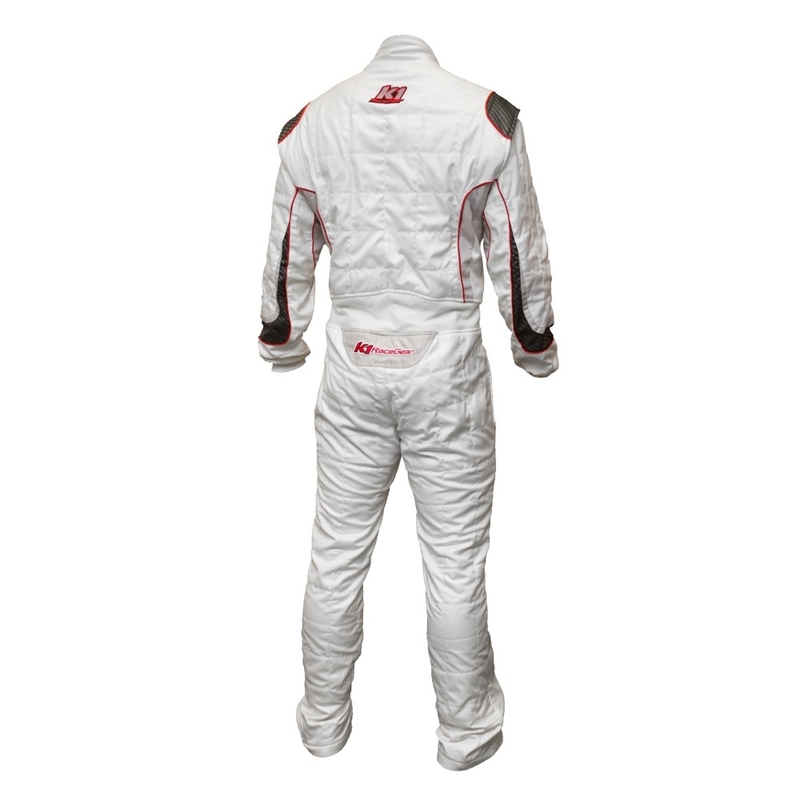 Manufactured utilizing advanced Aramidic Nomex materials providing drivers with the highest level of fire protection, breathability, comfort and professional modern appearance. 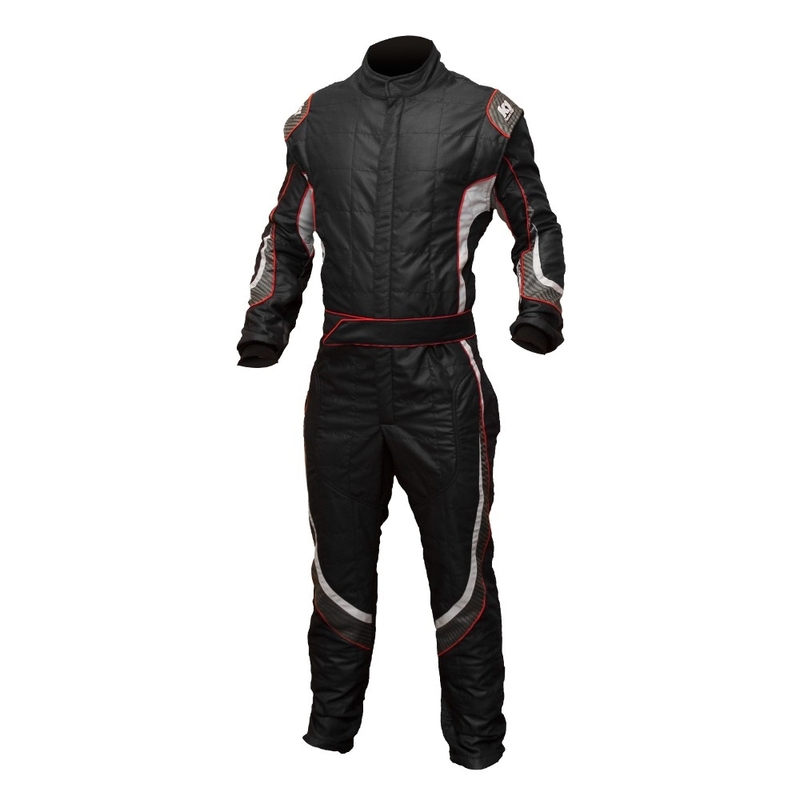 The 360-degree, full floating sleeves, as well as both crotch and lower back stretch panels provide full range of motion while driving. 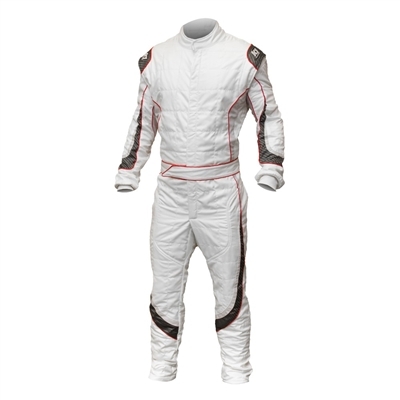 The Champ suit is lightweight and a perfect choice for auto racing venues and exceeds the stringent SFI 3.2A/5 homologation standards.